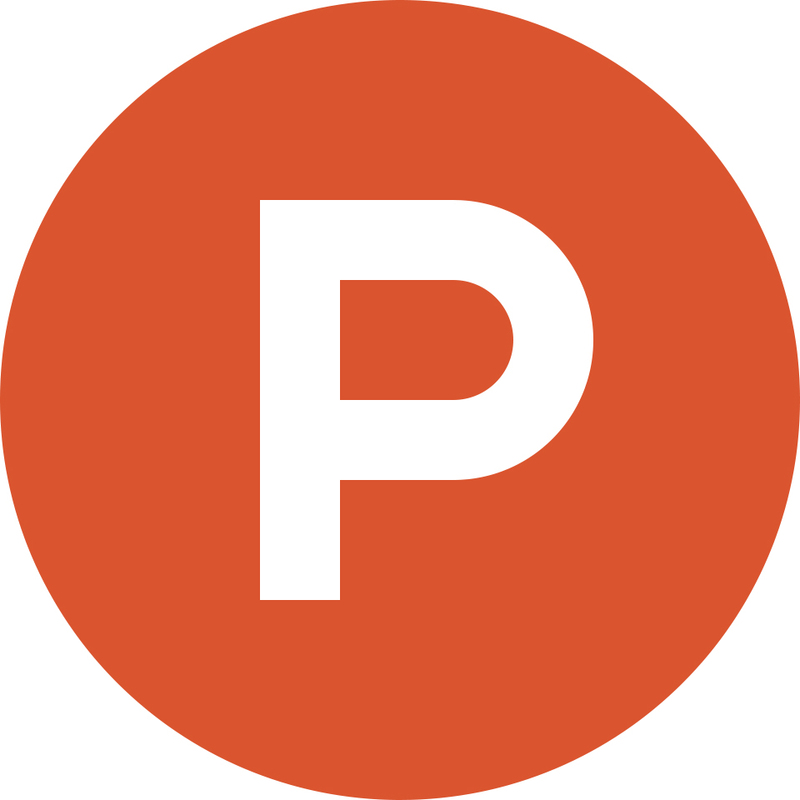 Product Hunt surfaces the best new products, every day. Explore the world of technology and the makers behind innovative products. QuizBreaker is a fun weekly quiz delivered by email that helps teams get to know one another better in just 2 minutes per week. Baselance is a new way to store contact information and portfolios of creative professionals. Why do all tedious work of time-tracking when Slack can do it for you? BoffinBot also helps you run daily standups/meetings on Slack.